I enjoy going on short adventures, generally close to home, to try something new or go somewhere new and exciting. I don’t like spending much money on my adventures, if possible. I also don’t get many days in a row off work (i.e. working two days, off one, and on another couple) unless I specifically request time off. I enjoy spending time in nature nearby because its inherently thrifty qualities. 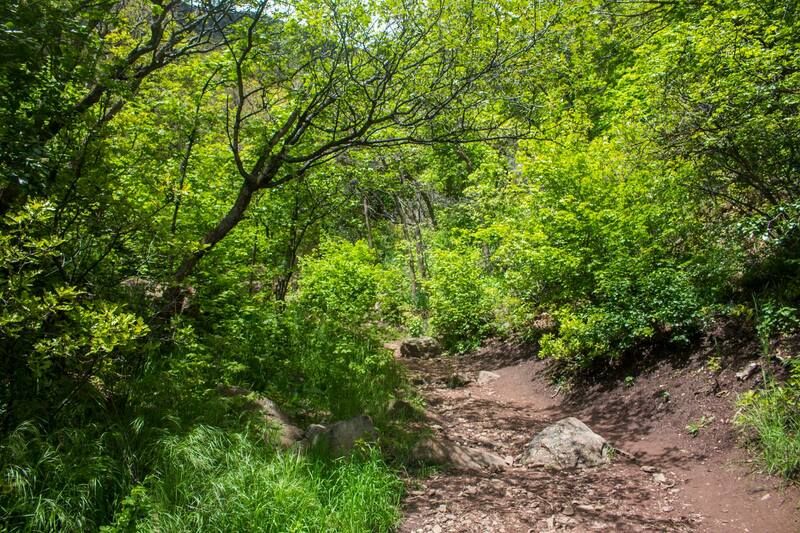 In Salt Lake City, I go can go on an epic hike anywhere between a 1/2 mile to 10+ miles and see some pretty awesome sights within 20 minutes of my house. I can also go snowshoeing, downhill or cross-country skiing, snowboarding, snow-mobiling, etc. during the winter since the Utah world-class resorts boast the “best snow on Earth” within a 20-30 minute drive. Isn’t that awesome? But this is applicable many places! In Florida, I’d go to local state and county parks near my city, and accomplish the same sense of adventure, just with different scenery. I call it being a nature tourist in your own city. What I discovered recently is that there’s a term for this type of adventure! 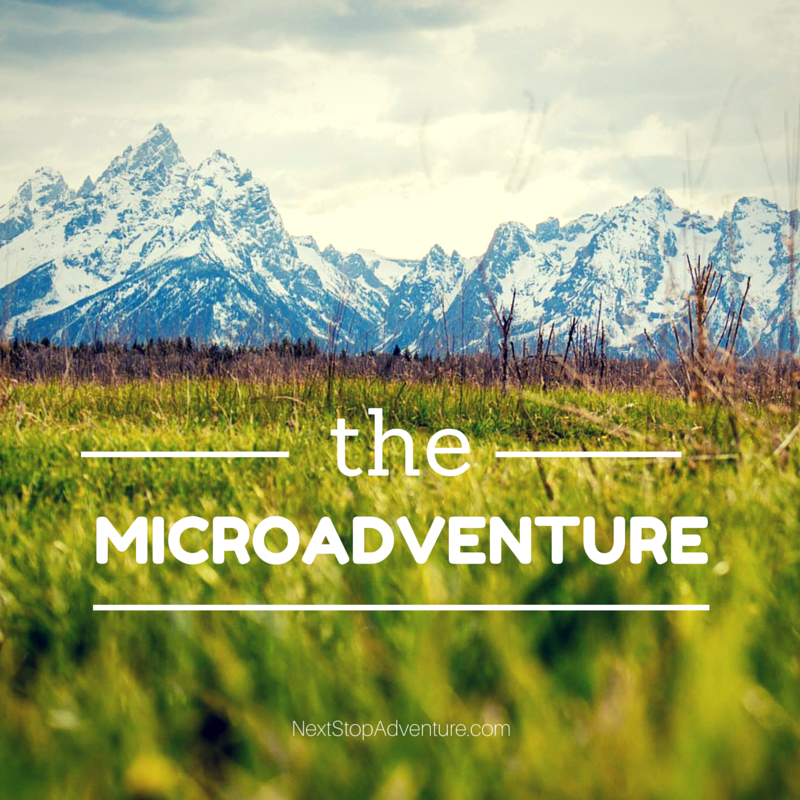 Have you heard of the term microadventure? I stumbled across it on Twitter, which led me to to the inevitable Google Search to find out more information. Apparently, the term was created by a British fella named Alastair Humphreys. With a name like that, I’d expect nothing less but greatness! Just kidding, but in all seriousness, his definition sums up exactly what I look for on adventures and my sentiments towards this type of adventure. I unfortunately do not have infinite funds or time to adventure all the time, but I do think it’s important to keep adventure in your life–big or small. I look forward to what I will find in my next microadventure. The term microadventure was coined by British adventurer and author Alastair Humphreys and is defined as “an overnight outdoor adventure that is small and achievable, for normal people with real lives.” The New York Times described a microadventure as “short, perspective-shifting bursts of travel closer to home, inspiring followers to pitch a tent in nearby woods, explore their city by moonlight, or hold a family slumber party in the backyard.” The concept is flexible enough in its definition to allow the individual to choose the location, duration, and overall scope of the adventure. 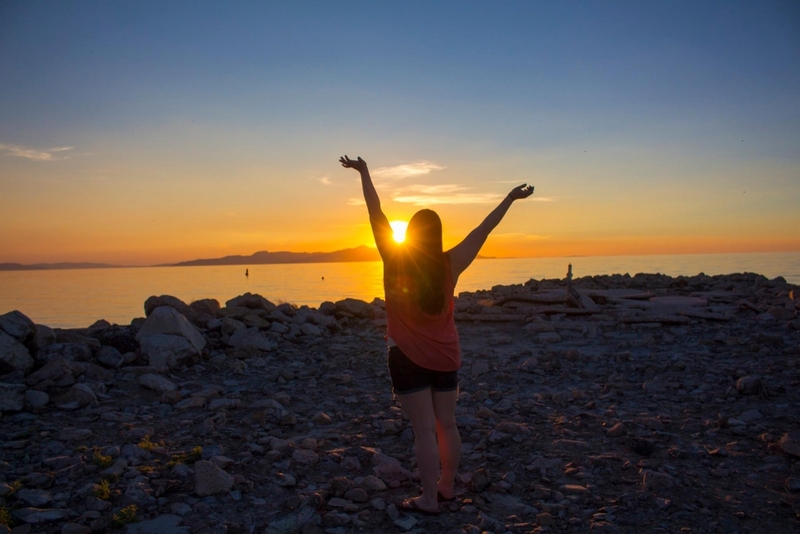 Microadventures are generally considered affordable in that little to no specialized gear is required, travel costs are trivial or nonexistent, and only a minimal amount of provisions are needed for the outing. Often participants will sleep out under the stars using a bivvy bag, rather than a tent, and wild swims are actively encouraged. Microadventures have proved popular with people whose lives are busy with work and/or family commitments. What?! Someone out there feels just like me about adventures. They get it! I see so many people quitting their jobs to travel. I think that’s awesome, but currently unrealistic for me. And to be honest, I don’t know how I’d feel about traveling 24/7 because I do enjoy sleeping in my own bed, coming home to my two kitties Oliver and Diggles, being able to have a routine to return to. I don’t know about you, but I’m tired after a trip. That being said, I also have been known to cram as much as possible into my trips to get the most out of it. I often need a vacation from my vacation, but I am working on being better about that. Microadventures are perfect for filling the adventure void when I start getting antsy for something new, and I don’t have the time or funds for a big trip to somewhere far and exotic. When I post hiking pictures on my social media, I wonder if people back home realize that I didn’t have to go to great lengths in order to achieve that 13-mile day hike. So, my friends, my question for you is: when is your next microadventure? Have you experienced this sentiment that Mr. Humphreys and I have described? Happy Birthday Next Stop Adventure: 1 Year!